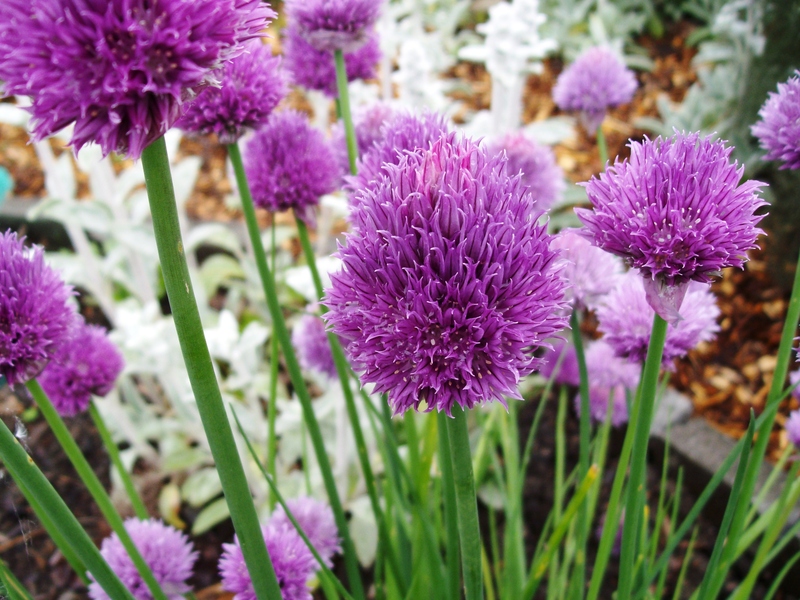 Chive flower vinegar is delicious and easy to make! Pack a clean jar two-thirds full with the flowers. Let sit for two weeks in a cool, dark place then strain and enjoy! Someone just commented that they like making a chive butter too. What do you like doing with this versatile herb?